Getting rid of those extra unwanted pounds is without a doubt a challenging task, but at the same time manageable. 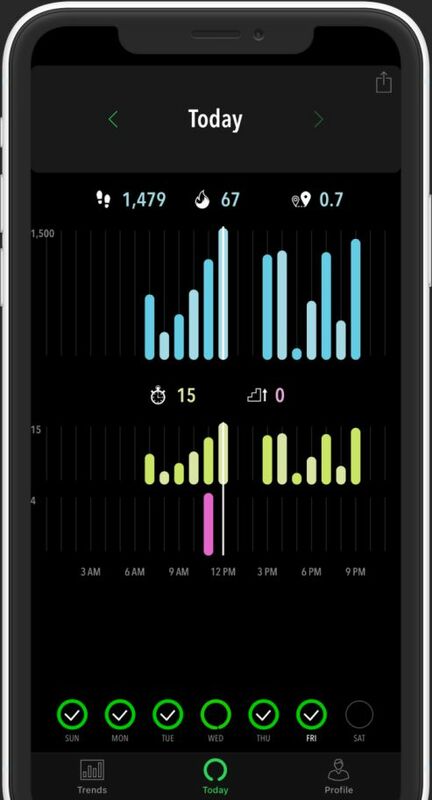 All you need is a well-built plan, a strong willpower and the right fitness app to help you stay on track. If you want to lose weight in a smart and efficient manner and not overnight with certain "magic supplements", you should follow precise dietary guidelines, do more exercise and implement technology into your plan. Dieting will help you by cutting back on sugars and carbs and by stocking up on protein and fat sources and low-carb vegetables. 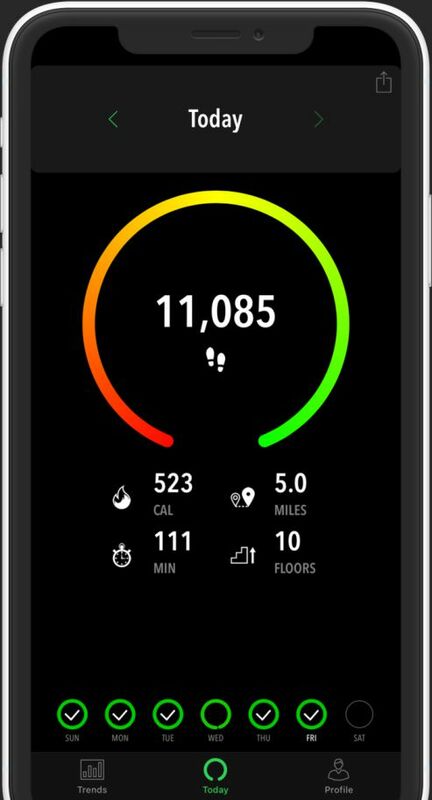 Tech will help you through health apps that track your progress and motivate you to get off the couch and get fit. 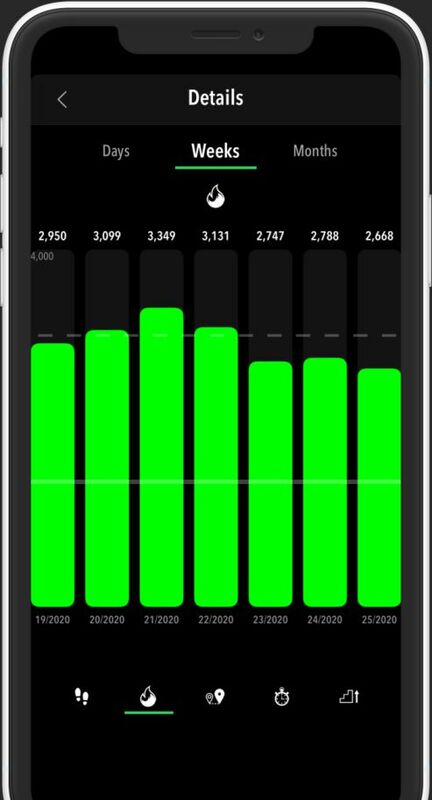 ActivityTracker by Bits&Coffee is an iOS fitness app developed exactly for this purpose, to help you become a more active person and improve your physical condition. 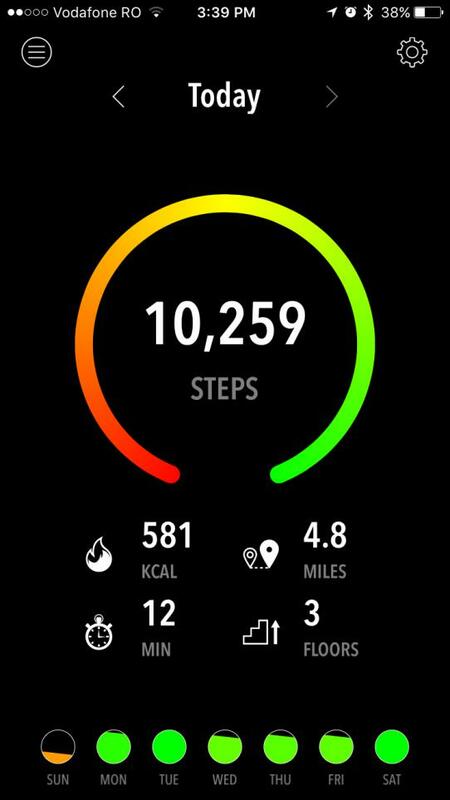 By providing relevant data about the steps you take and the calories you burn on a daily basis, the app can boost your motivation and make you increase your physical activity for even better results. 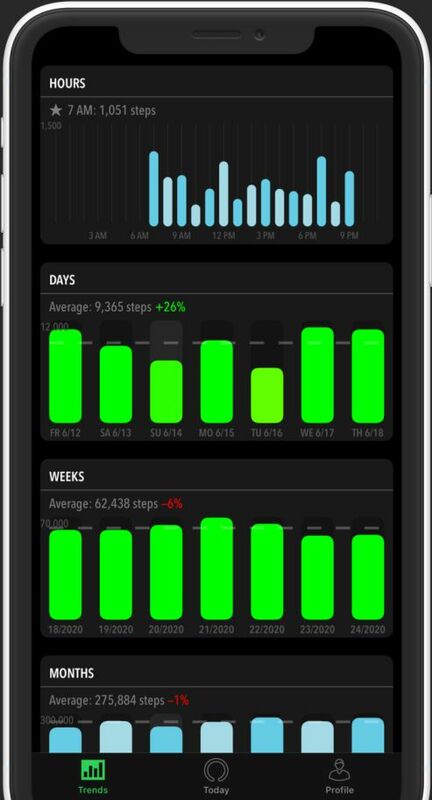 ActivityTracker allows you to set weight-loss goals which you can achieve without overburdening yourself. 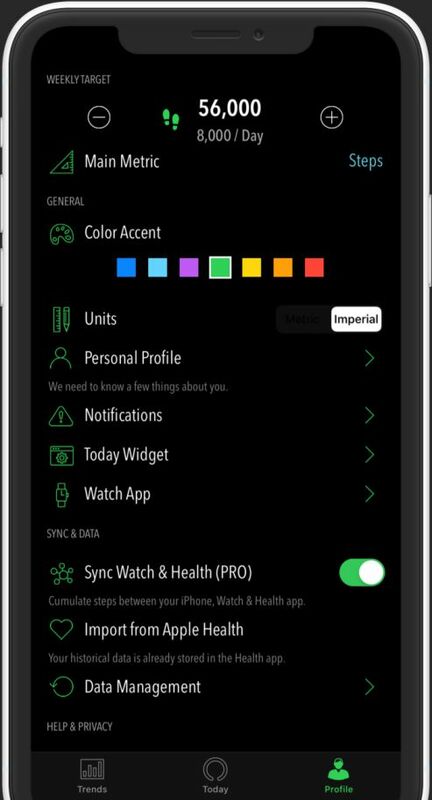 Thanks to a user-friendly interface, you can easily visualize how much progress you've made and how much more exercise you require to reach your fitness goals.